I love photography, and I love this amazing city that we live in, so when I was given the opportunity to do a review of a book which combines my two loves, I said yes immediately! 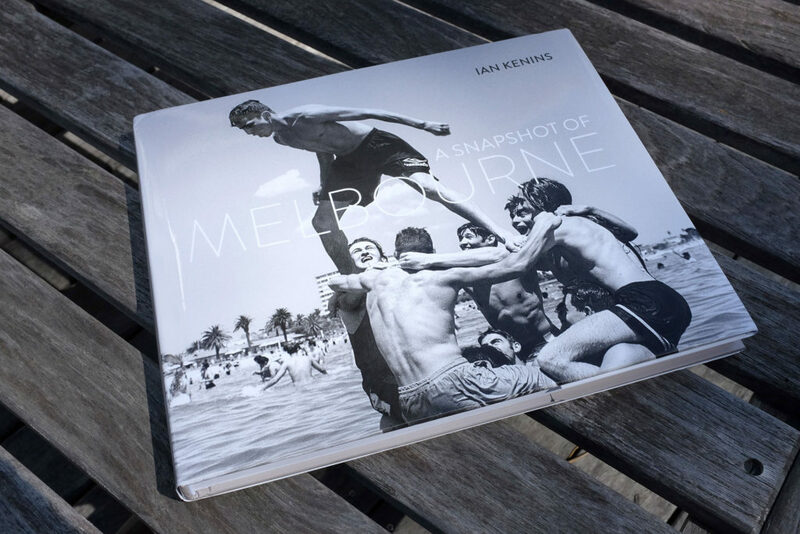 A Snapshot of Melbourne is a collection of black and white photographs taken over a 26 year period by Ian Kenins. 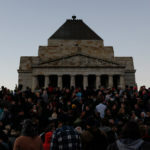 Kenins is a Melbourne based photographer and journalist who has produced dozens of feature assignments for some of Australia’s leading newspapers and magazines. 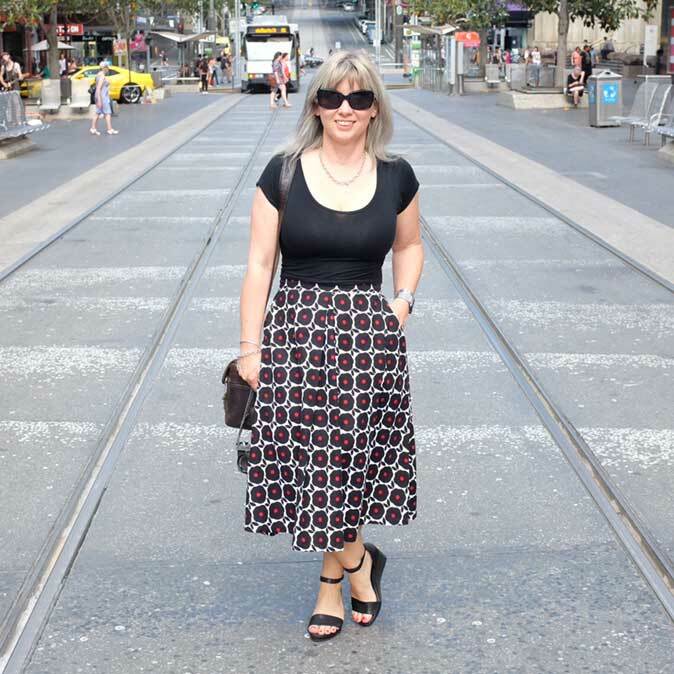 The collection is a wonderful look at Melbournians in their own habitat so to speak…captured while going about their daily lives. This city is diverse yet so vibrant, which makes it a perfect setting for street photography. There are no staged or posed photos in this insightful collection…just moments captured forever on film which are now immortalized in a book. The book opens with an Introduction, which gives an insight into how photos were captured and some of the stories behind them. It is also gives some background into what is street photography and how it can often be being in the right spot at the right moment…with a camera! The photos are then grouped into chapters or probably more accurately, photographic topics, although strangely there is no Contents page at the start. It starts with Game Time, covering Melbourne’s love affair with all things sport, and moves through to such clever titles as Sound of Music, Baywatch, Cheers, Fandom and First Aid. Being a dog lover, I especially loved the A Dog’s Life section…my favorite picture is the boy jumping over a canal with his dog in perfect symmetry. A Snapshot of Melbourne is published by The World Publishing Empire, a new company dedicated to producing photographic books on Australia by Australian photographers. This book is their first release and I love it! I keep going back for another flip through…there are over 150 images and I love finding new details. The only thing I thought would make it even better was if the photos were dated…showing what year they were taken in to give some context. Some were obviously from the past, and some more recent but it would have be interesting to know. If you love street photography, or are interested to see life in Melbourne over the years, then this book is definitely worth checking out! It is a worthy addition to my growing collection of books on the best city in the world…Melbourne! 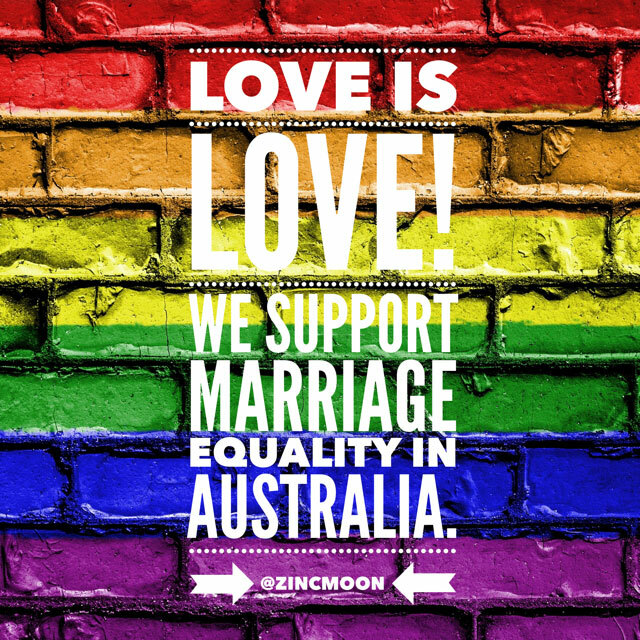 Please note: this is a sponsored post however my opinions are, as always, totally my own! Click here for more information on A Snapshot of Melbourne and how to puchase.